Welcome to the start of a new school year! New beginnings can be wonderful and exciting (and for some, a little scary). A new school year is a chance to reflect on past successes and set goals for the areas which challenge us. It’s a chance to be reacquainted with friends we may not have seen all summer and the chance to build new friendships. I am excited about the successes and challenges that await us this school year. I look forward to working with students, staff, parents, and the West Hartford community to help ensure that every child reaches his or her full potential. For our returning families, you know that Webster Hill is a special place. I’d like to welcome new families. 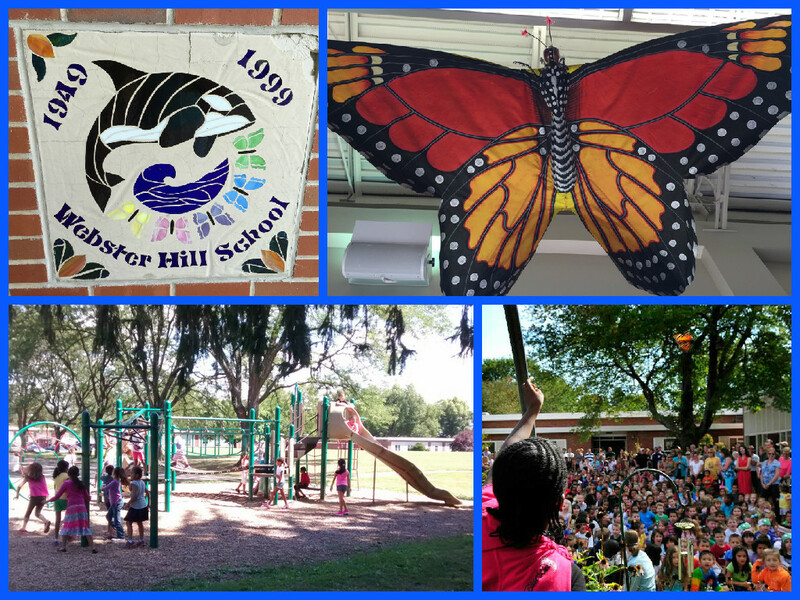 I think you will quickly see what an amazing community we are here at Webster Hill School! See the article in the Hartford Courant!